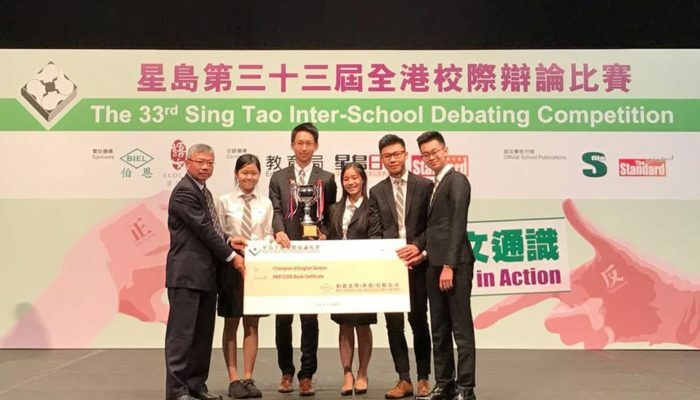 As any parent or teacher knows, our students love nothing more than a good debate! 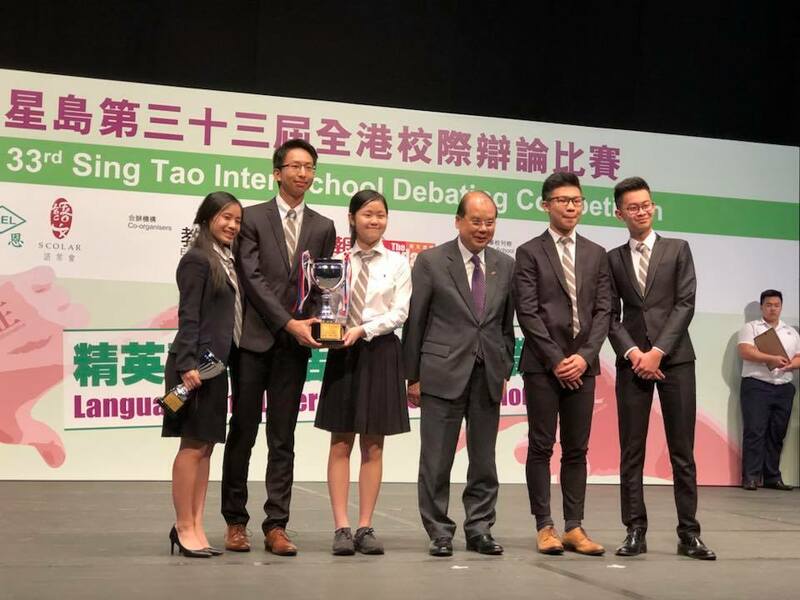 Never was this more evident than when the amazing students from ESF Renaissance College won the Grand Finals of the 33rd Sing Tao Inter-School Debating Competition. 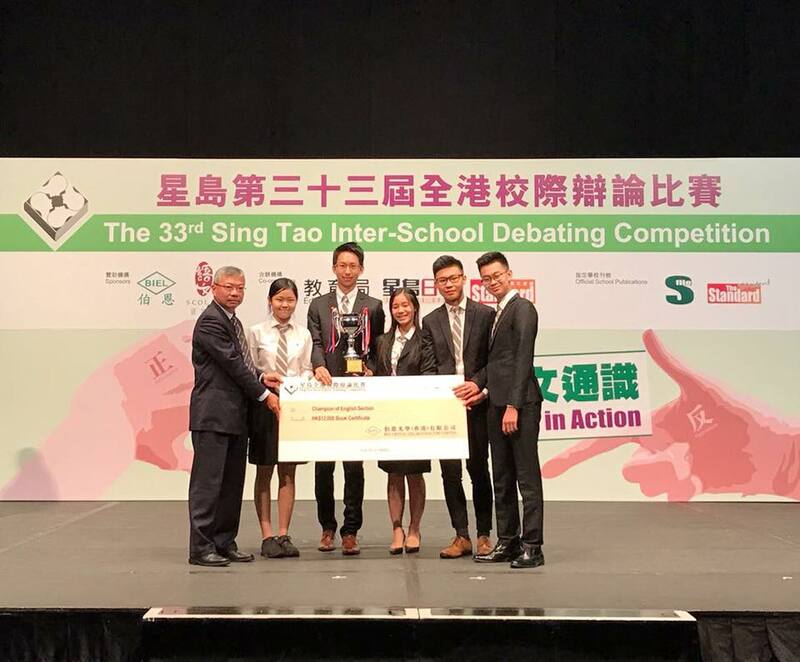 The team beat Wah Yan College on a motion concerning the MPF offsetting mechanism. We are so proud of our students’ incredible achievement! More news coverage here.